It seems delectable baked goods from My Sister’s Sweets are all I’m photographing these days. Not that I’m complaining, mind you. These photos tend to come with some pretty sweet perks. :) But I am longing for the days of sunshine, ballerina flats, sundresses, Tevas, and the ability to go for long photo walks outside without risk of frostbite or camera damage. 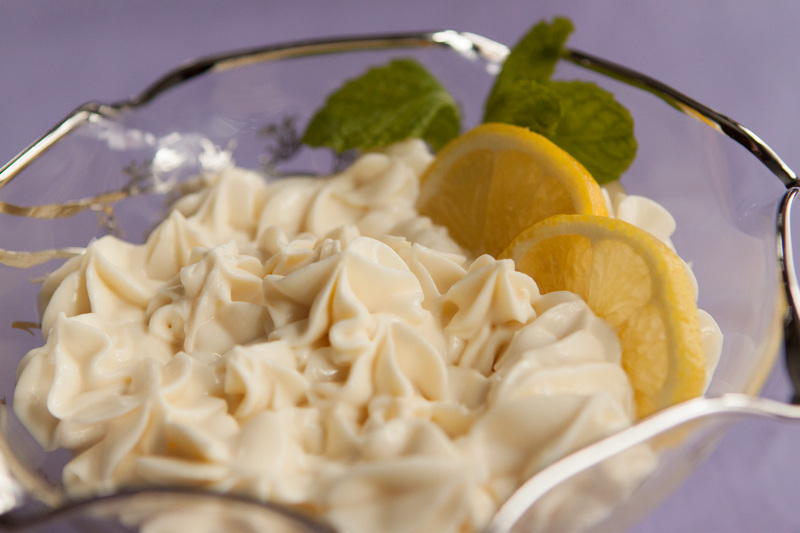 Notes: This Honey Cream Lemon Mousse is delicious, gluten free, and affordable! Go order a pint and spoil yourself. And here’s the latest baby news. Baby is the size of: a prune. Although decidedly not a shriveled one, according to the book. What does that even mean? Have you ever seen an unshriveled prune? Aren’t they supposed to be a little shriveled? Isn’t an unshriveled prune a plum? That’s a lot bigger than a prune. Not a helpful descriptor, Mrs. Murkoff. Hates: Clothes. Hate them! So uncomfortable. Also eating. If I never had to eat again that would be fine by me.